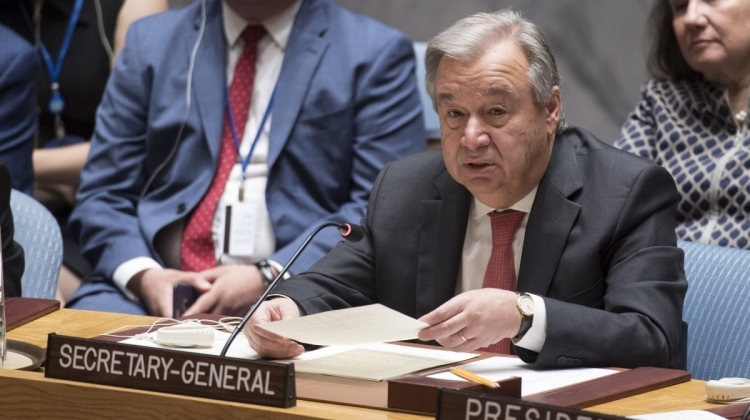 Secretary-General António Guterres launched the Action for Peacekeeping (A4P) initiative at a Security Council High-Level Debate on 28 March. The initiative will focus its efforts in three areas: refocusing peacekeeping with realistic expectations; making peacekeeping missions stronger and safer; and mobilizing greater support for political solutions and for well-structured, well-equipped, well-trained forces. “We urgently need a quantum leap in collective engagement. This is why I am launching a new initiative, ‘Action for Peacekeeping’, aimed at mobilizing all partners and stakeholders to support the great enterprise of United Nations peacekeeping,” the Secretary-General said. “As peacekeeping marks its 70th anniversary, I hope we can develop a set of mutually-agreed principles and commitments to create peacekeeping operations fit for the future,” he added. 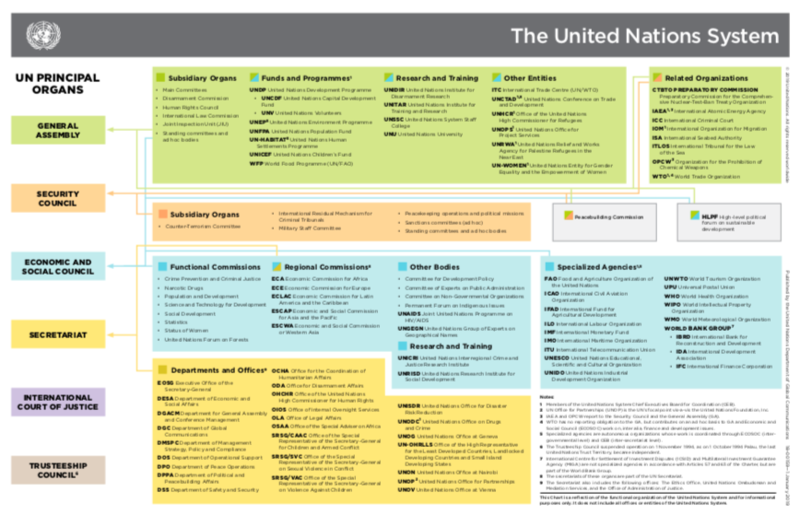 The UN Secretariat has already set change in motion, based on Security Council and General Assembly resolutions on sustaining peace, the Santos Cruz Report on UN peacekeeping fatalities and other reviews and reports over recent years. The A4P initiative calls on all those who have a stake in peacekeeping to acknowledge and fulfil their respective roles. During the Open Debate, the Secretary-General set out a number of priority areas for collective action and called on all peacekeeping partners to join this initiative and reflect on concrete ways to revitalize a sense of shared responsibility for the success of UN peace operations.